Over the last few months this summer, many of us that have been out on the water have been discovering dead dolphins, stranded in and around the Bay. What at first appeared to be a local event has turned out to be more widespread. Bottlenose dolphins are being found stranded all up the mid-Atlantic coast from North Carolina to Maine, with at least 124 strandings (45 possible deaths) reported since July, a death rate seven times higher than normal. 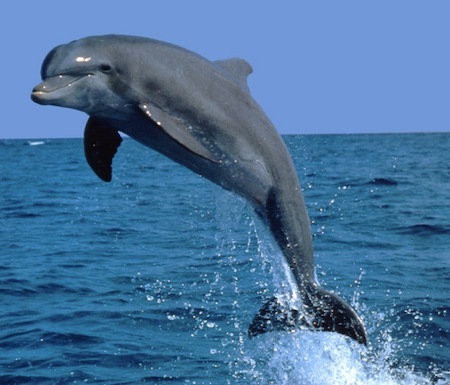 This has led the National Marine Fisheries Service to declare a federal UME, or “unusual mortality event.” At the top of the list of possible causes is a measles-like infection called “morbillivirus,” which has been associated with previous sickness events of dolphins and seals. Since mid-summer, marine science organizations such as the Virginia Aquarium, the Marine Mammal Stranding Center in New Jersey, and Riverhead Foundation for Marine Research and Preservation in New York began documenting an increase in bottlenose dolphin strandings along the mid-Atlantic coast, and these strandings are continuing into late summer.